General Chedell was on the first board of Trustees for Fort Hill Cemetery. Mr. Chedell was commissioned Brigadier General July 30, 1857 and held office until 1874. 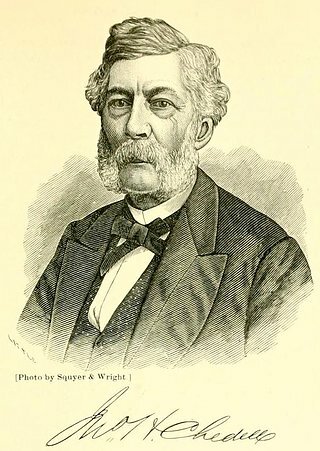 He was a director and President of the New York Central Railroad and a Director for the Bank of Auburn. 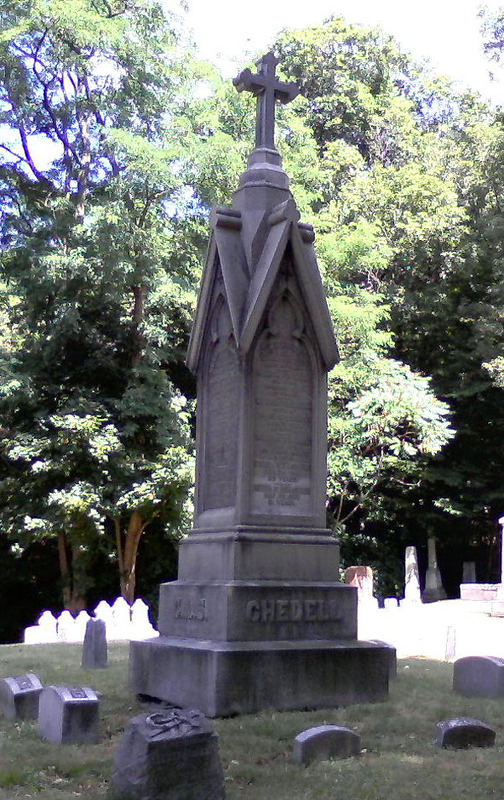 The Chedell family plot is located in the Cemetery's Forest Lawn section.